STATE CAPITOL, PHOENIX – Today the Tea Party Senate adopted measures that together constitute what may be the worst attack on Arizona women and hard-working families in state history. 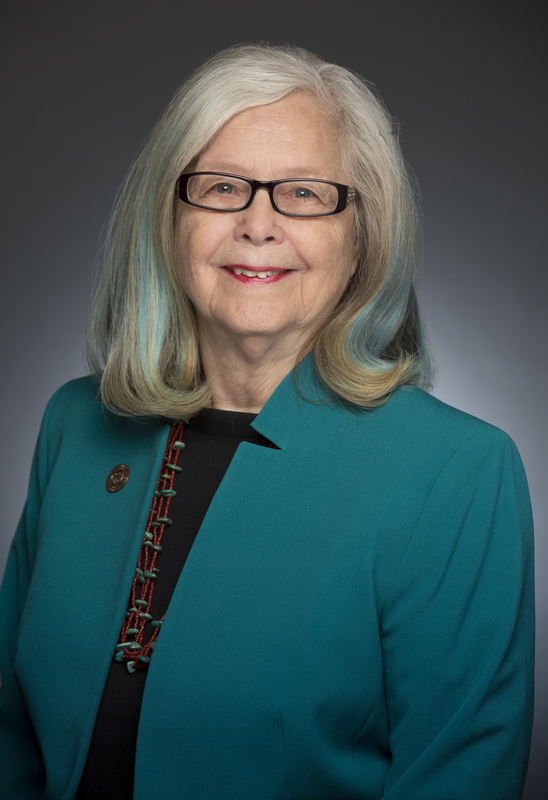 HB2625 – Rush Limbaugh Republicans passed this assault on women’s health led by Cathi Herrod and her ultra-conservative Center for Arizona Policy. The bill as passed would allow any employer, not just religious employers, to deny insurance coverage for contraception. Supporters claim a future amendment would limit the horrific impact of the bill to only certain religious organizations, but there are reasons to be skeptical. For starters, a law is already on the books that exempts religious employers from providing contraception coverage. This puts into question the true motives behind the bill. HB2729 – This was a bad bill when Governor Brewer vetoed it last year and it’s a bad bill this year. Another gun bill pushed by Tea Party extremists, it would allow guns in public buildings and events. Supported by legislators who love to rail against unfunded mandates, this bill would force our state, cities, towns and counties to incur massive costs to protect Arizona citizens. Maricopa County alone reports that it could cost $11.3 million in one-time equipment costs and $19.5 million in ongoing costs. Courts, schools, cities, towns, counties, chambers of commerce and law enforcement from across the state oppose this bill. HB2664 – This bill would legalize deceptive debt collection scams against hard-working Arizonans, allowing unscrupulous out-of-state debt collectors to sue struggling Arizona consumers, even if their debt has been repaid. Other states are now dealing with the fallout from similar laws, including West Virginia, whose attorney general recently filed suit against a collection company that utilizes these unethical practices.